From the winner of the 2004 Caldecott Medal comes a memorable new work, a novel of singular insight and imagination that transports readers to the Old Country, where "all the fairy tales come from, where there was magic -- and there was war." There, Gisella stares a moment too long into the eyes of a fox, and she and the fox exchange shapes. Gisella's quest to get her girl-body back takes her on a journey across a war-ravaged country that has lost its shape. She encounters magic, bloodshed, and questions of power and justice -- until finally, looking into the eyes of the fox once more, she faces a strange and startling choice about her own nature. 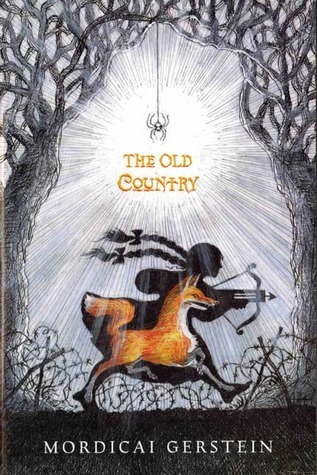 Part adventure story and part fable; exciting, beautifully told, rich in humor and wisdom, The Old Country is the work of an artist and storyteller at the height of his powers.